Area still in progress - but still looking good! I haven't been to ZGallerie in a while. 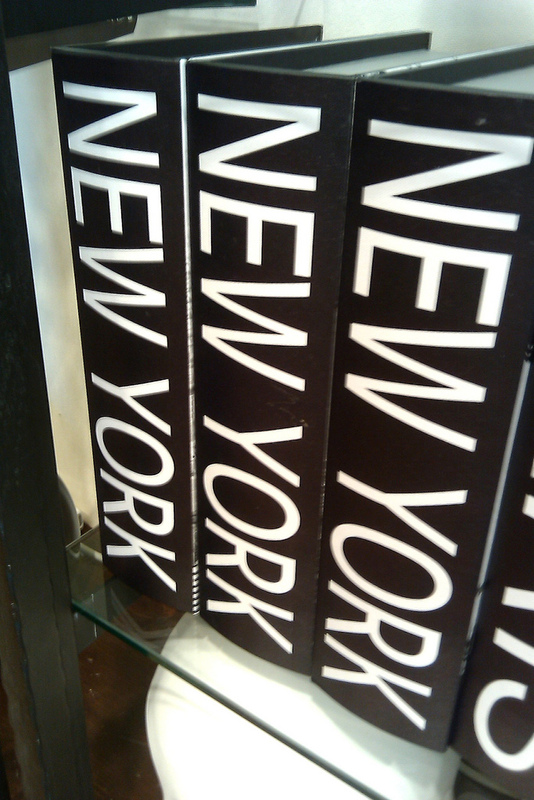 I may have to head over there soon. 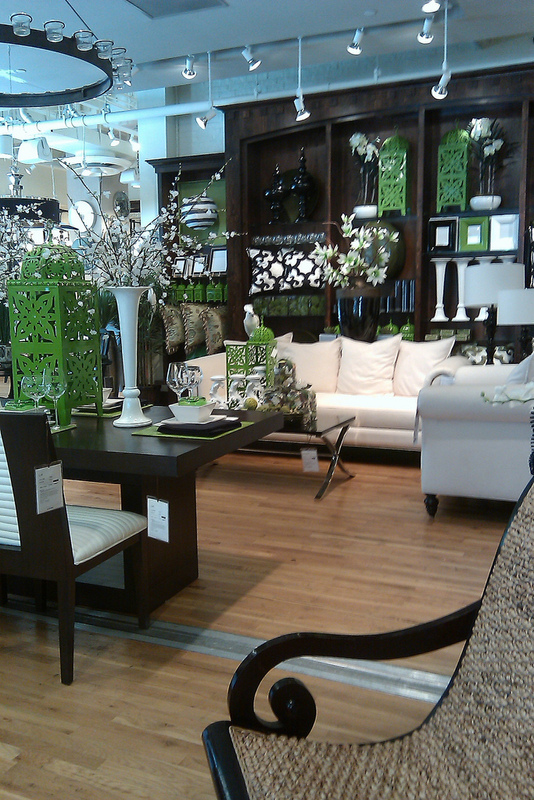 I'm loving the bright colors. Thanks for the tour - this just reminds me how much I miss the NYC Z Gallerie store. Was so sad to see it close here. So many inspiring ideas! 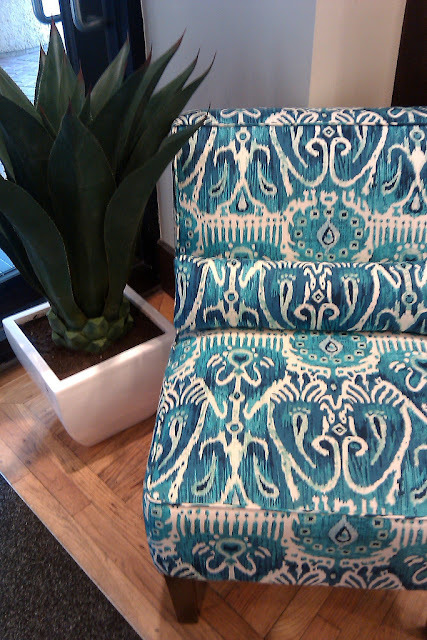 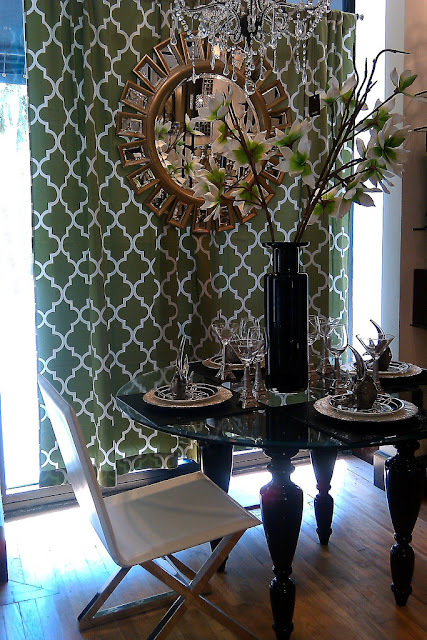 I love the clean lines and geometric patterns :D thanks for sharing. 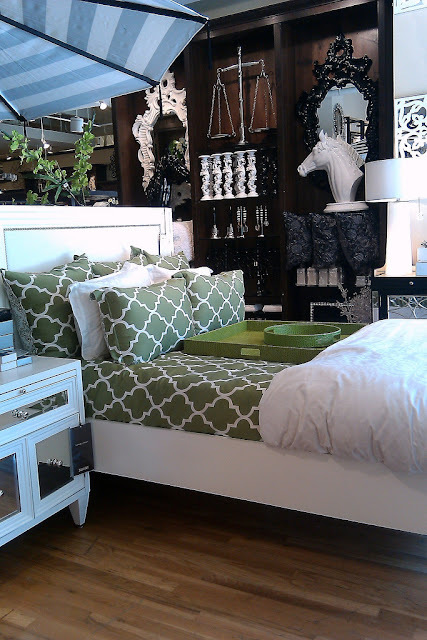 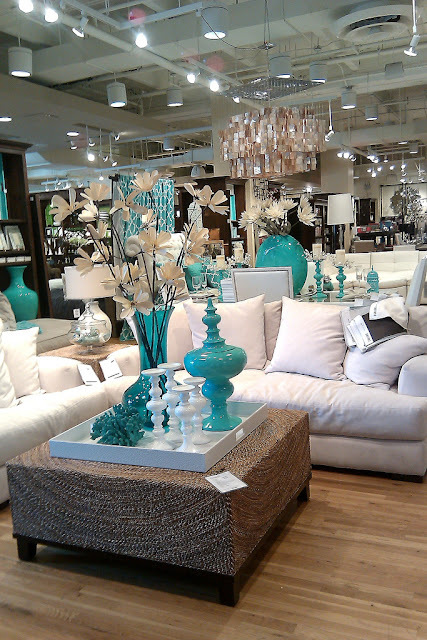 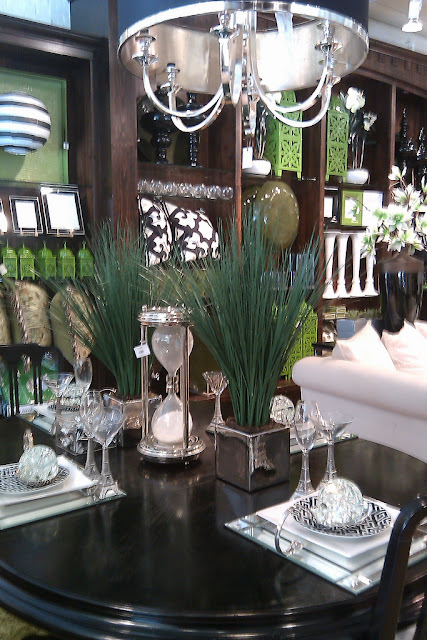 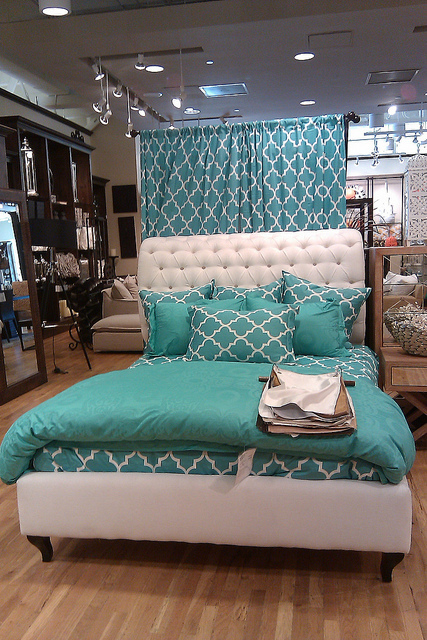 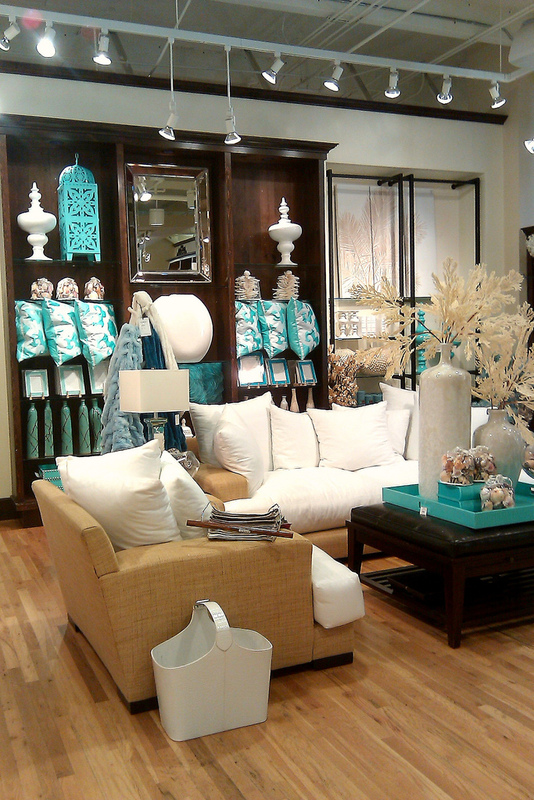 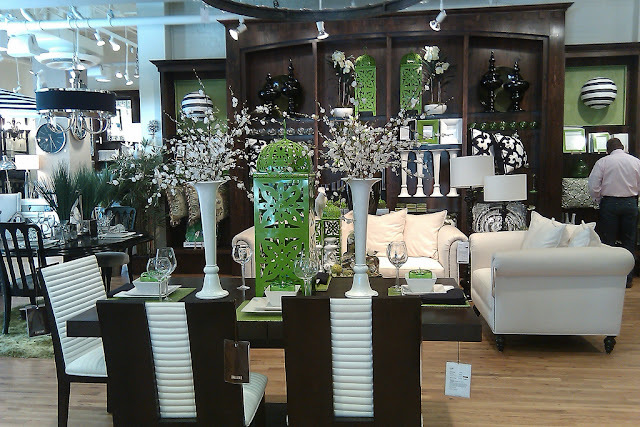 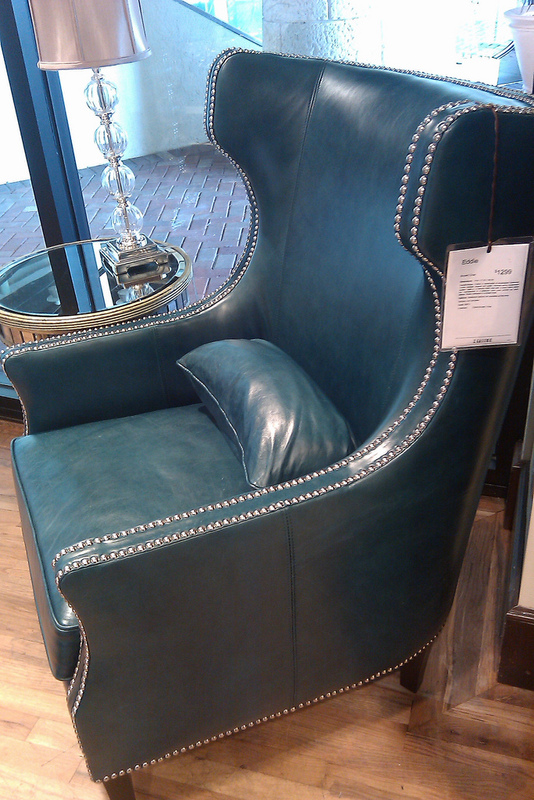 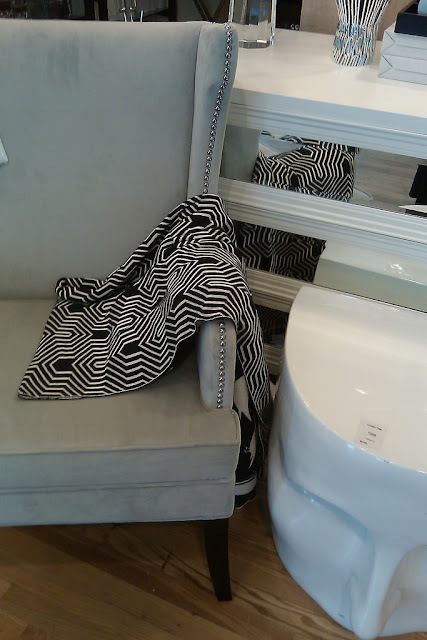 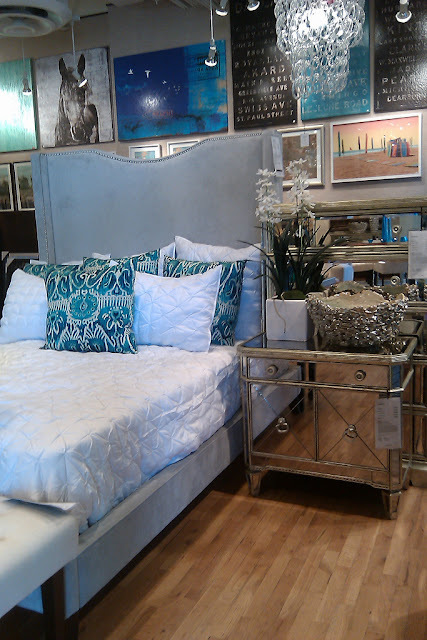 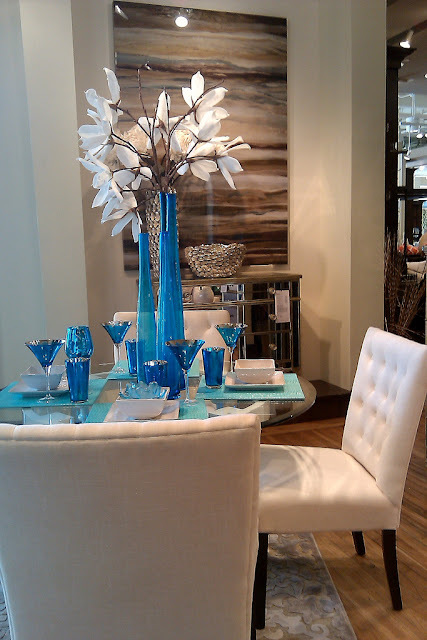 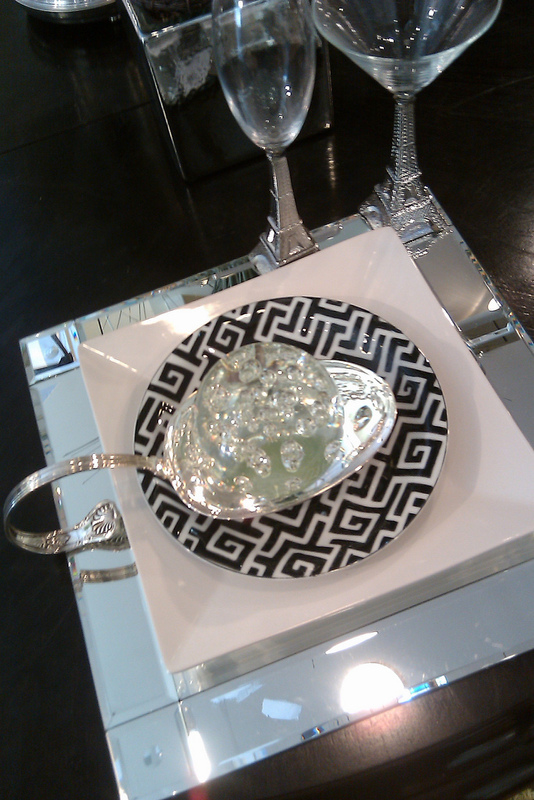 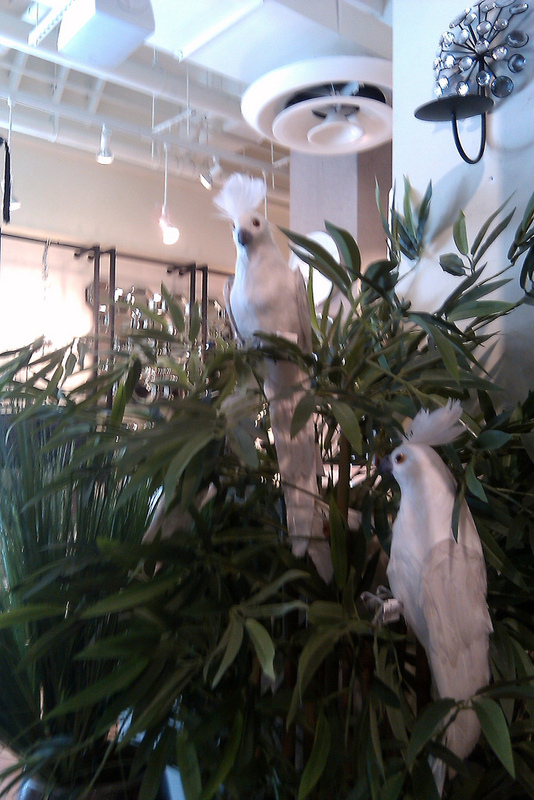 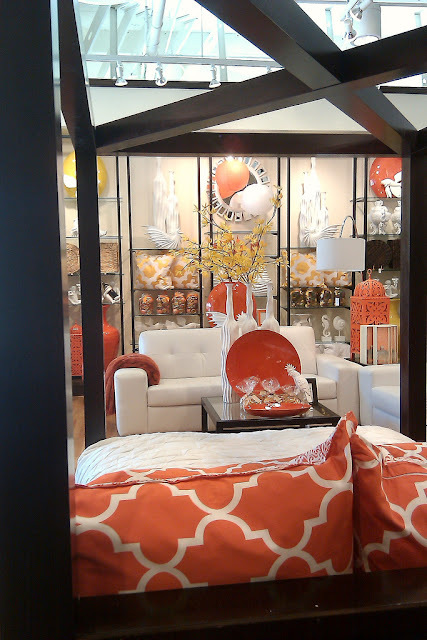 Z Gallerie is one of m favorite stores. 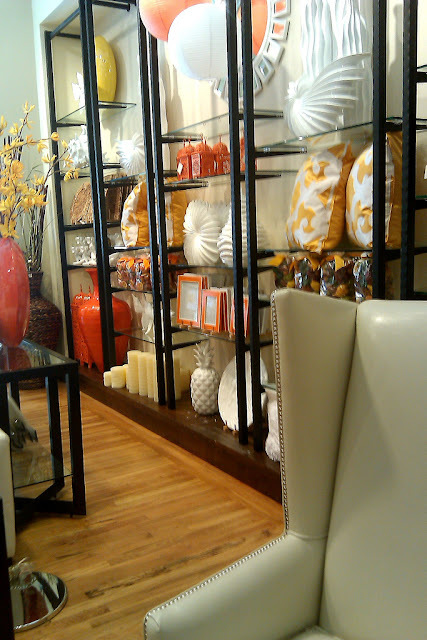 One of the downfalls is that often times there stuff can me very pricey. 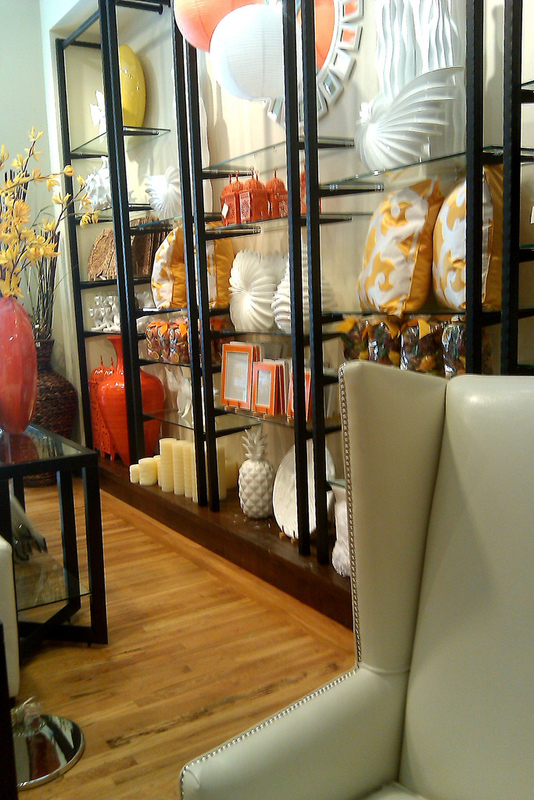 I am still holding on to try to get one item. I know I can scoop it up on sale one day.